Microsoft has unveiled a raft of new capabilities for its Teams collaboration tool, including customized backgrounds for video calls, live text captions and integration with its Whiteboard “digital canvas” tool. 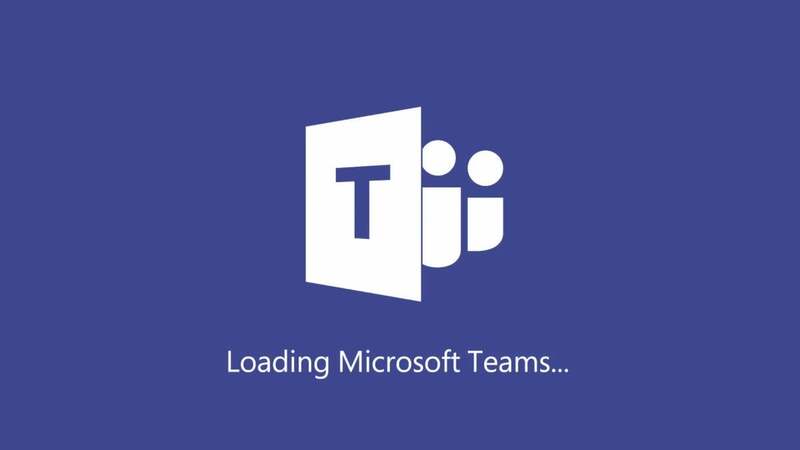 Microsoft also offered an update on user adoption, saying there are now 500,000 organizations using Teams. That’s up from 329,000 last September, and 200,000 a year ago, and highlights growth in a crowded market that includes Slack, Google Hangouts and others. Since its launch, Teams has been positioned as a core communication and collaboration tool within Office 365, effectively replacing Skype for Business. Among those making the transition are Microsoft’s own staffers: the company said today that 180,000 of its employees have switched from Skype for Business, with Teams used for all communications.